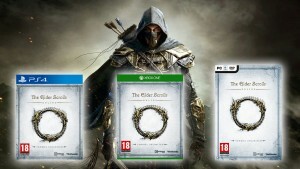 For all those Elder Scrolls fans that have been waiting patiently for the The Elder Scrolls Online to come to the Next-Gen consoles, Zenimax Online Sutdios and Bethesda Softworks have finally announced when the MMO RPG will come to the consoles. Due to such a buggy launch for the PC/Mac version, and the fact that porting an MMO RPG to consoles is incredibly hard Zenimax and Bethesda decided to delay the launch on consoles until Spring 2015. 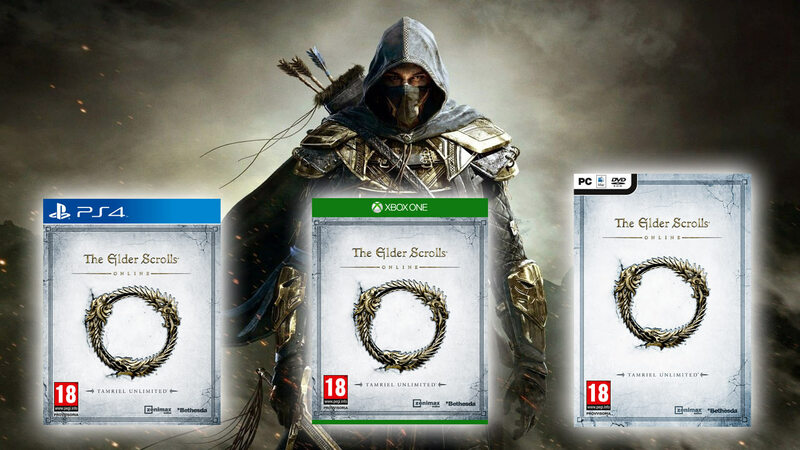 The Elder Scrolls Online, now changed to The Elder Scrolls Online: Tamriel Unlimited, will be coming to the PlayStation 4 and Xbox One on June 9, 2015. The game will come with all of the current updates and patches, along with the new Justice and Champion systems, making it equal to the PC/Mac versions. For the PC/Mac users of the game, on March 17, 2015, there will no longer be a subscription fee to play the game. Meaning that you buy the game and you have it. New art work released with the release day announcement. 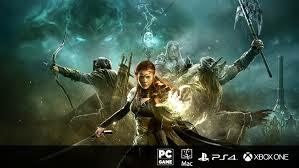 There will also be a new premium service added to the game in the form of ESO Plus. This service gives members access to all DLC during your membership, a ten percent bonus on XP and gold gain, crafting research, and inspiration, and an allotment of crowns to spend in the new in-game Crown Store based on how long you’ve been a member of ESO Plus. 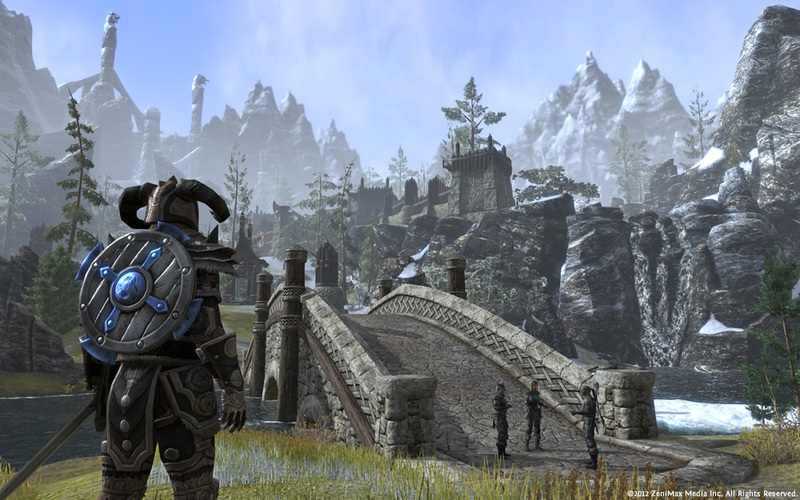 Screenshot of ESO inside the province of Skyrim. It will be interesting to see how well this MMO RPG will move onto a more restricted console platform, but I know that many console users are excited to find out on June 9.